The 821 foot long. 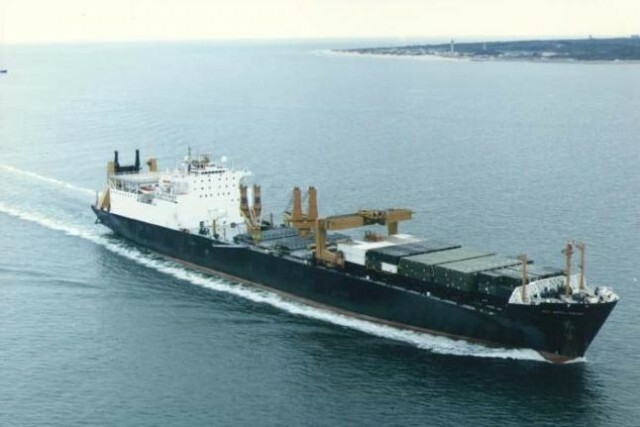 24460 dwt logistics US Naval Vessel Sgt. Matej Kocak ran aground offf Uruma, Okinawa. The container vessel stranded on a coral reef and was unable to refloat itself on the following high tide. 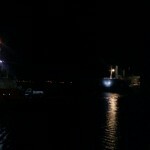 Tugs were dispatched to help stabilized the vessel. No reports of injuries to the 131 persons on board. 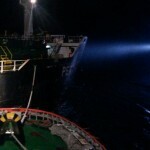 Reports state the vesssel hull had no damage and no pollution was released. The 91 meter long general cargo vessel Wilson Hamburg allided with the lock gate in the Kiel Canal at Brunsbüttel, Germany. 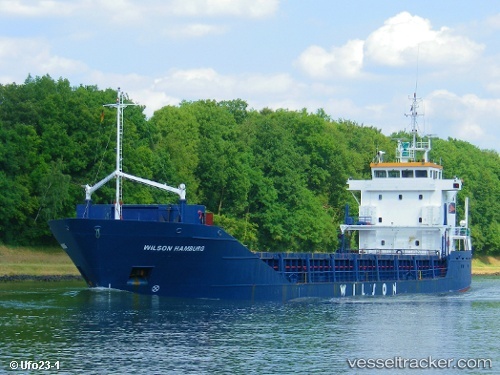 The Wilson Hamburg was headed to Szcecin from Saint Malo. As the vessel approached the northern lock in dense fog at Brunsbüttel, it struck the inward gate resulting in damage to gate. No reports of injuries or pollution released. The Wilson Hamburg proceeded to a quay until authorities could complete an investigation into the incident. The 190 meter long, 19231 dwt bulk carrier Perth I became disabled on the Dardanelles, Turkey. 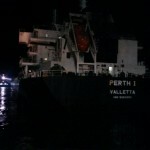 The Perth I was en route from the Ukraine with a cargo of corn when the vessel suffered engine failure. 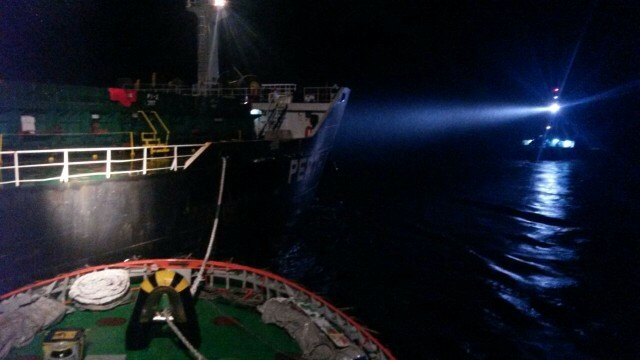 Authorities dispatched a tug to the scene where a towline was attached to the drifting bulker. 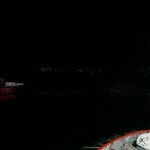 The tug proceeded to tow the Perth I to a safe anchorage off Boğazı Kanarya Burnu. No reports of injuries, damage or pollution released.